Which players are frontrunners for USL Defender of the Year? After last week’s look at the players who could be among the favorites for the USL Goalkeeper of the Year award, this week we’re taking a look at the players who could be in the frame for USL Defender of the Year when the USL Awards are announce later this year. There’s obviously plenty to factor in when it comes to assessing what a defender brings to his side. From back line marshals that are not only adept in one-on-one situations but also at keeping the rest of the backline organized, to two-way players who can provide a valuable role in attack as well as their defensive duties, the variety of formation and tactical design brings plenty to think about. Here are five players who could be in line to follow the likes of former Orlando City SC standout Rob Valentino, or last year’s winner Aaron Long, who is now starring in MLS for the New York Red Bulls. Let us know in the comments here or on social media who you think should take home the silverware. In his second professional season, Craig has raised his level to keep Louisville among the best defensive sides in the league. Adapting well to the club’s move to a three-center back system early in the season, Craig leads Louisville with 52 interceptions this season and 87 clearances, while his ability to get to the ball first has helped regularly snuff out danger before it arrives. The former PDL standout has also shown an eye for the net this year, with a pair of goals and nine key passes in the attacking end. In his own defensive third is where the 24-year-old has excelled, however, as he has recorded an 87 percent tackle success rate while also winning 64.1 percent of duels and 72.4 percent of aerial duels over the course of the season. 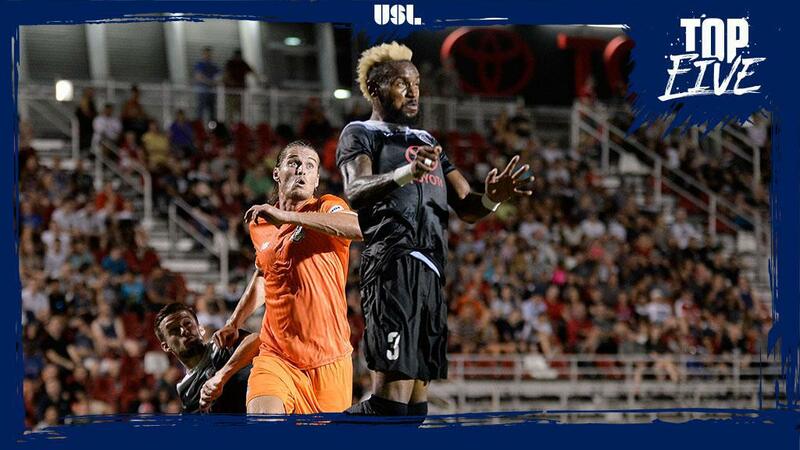 Delbridge was a USL All-League First Team selection a season ago, and his performance has once again been strong, even as Cincinnati hasn’t had quite as good a regular season as a year ago. The Australian center back leads defenders in the USL with 94 interceptions this season. He has also notched three goals and three assists in league play, putting him tied for fourth in goals by a defender this season. The Australian, who won the USL Cup in 2014 with Sacramento Republic FC, also leads the USL in defensive challenges won with 276, having won 70 percent of the challenges he’s entered, and duels won with 177. 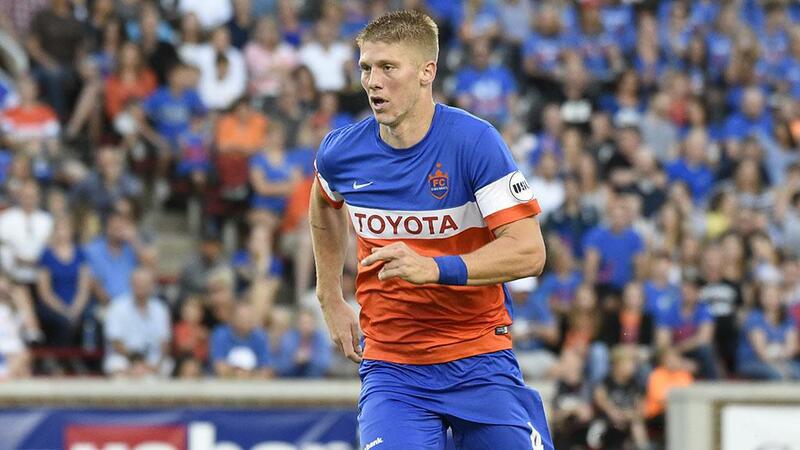 As Cincinnati looks to earn its second trip to the USL Cup Playoffs, Delbridge’s play has been key to finding success this year. 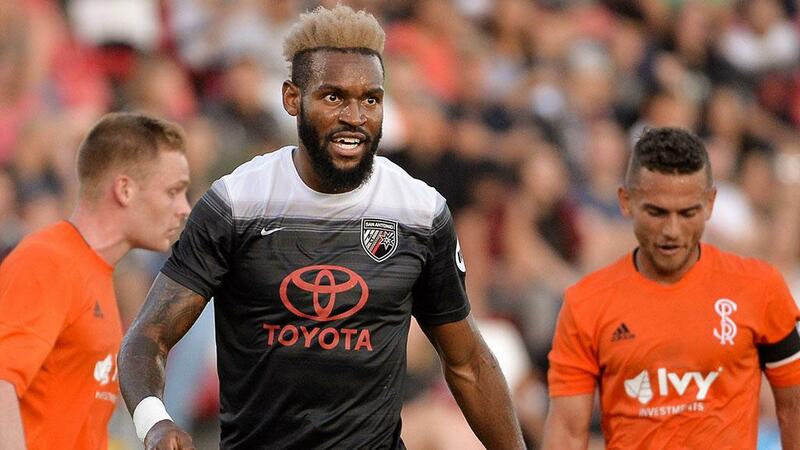 One of the key defensive additions for San Antonio FC this offseason, Sebastien Ibeagha has been a major part of the best defensive side in the USL this season. The center back leads the team in minutes played, missing only one game due to caution accumulation in 2017, and has racked up major numbers in addition to a vocal presence that has made SAFC such a difficult team to break down. Ibeagha leads the USL with 163 clearances this season, while also leading San Antonio in winning 46 aerial duels (66.7 percent success rate), 49 interceptions and 15 blocked shots. Ibeagha’s organizational ability has also helped raise the team as a whole, with the likes of second-year SAFC defender Greg Cochrane also likely in the running for postseason honors after a stellar season at right back. While the likes of forward Enzo Martinez and Jorge Herrera have claimed the spotlight regularly this season, Johnson’s play at right back has been a big part of the Independence’s continued progression into a serious contender in the USL Eastern Conference. 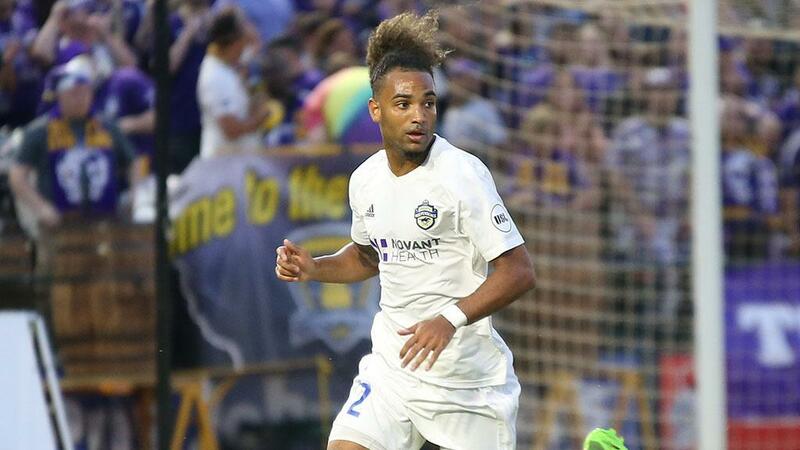 Johnson’s 30 chances created put him third among all defenders, while his four assists – also tied for third in the USL – have enabled the Independence’s attack to notch more than 50 goals again this season. Johnson has also been solid defensively with a 78.6 tackle success rate and 83.4 percent passing accuracy rate, the only defender in the top 10 in the league in chances created with an accuracy rate above 80 percent. Grading out as one of the best in his position all-around, Johnson’s first full season with Charlotte has been a major success. 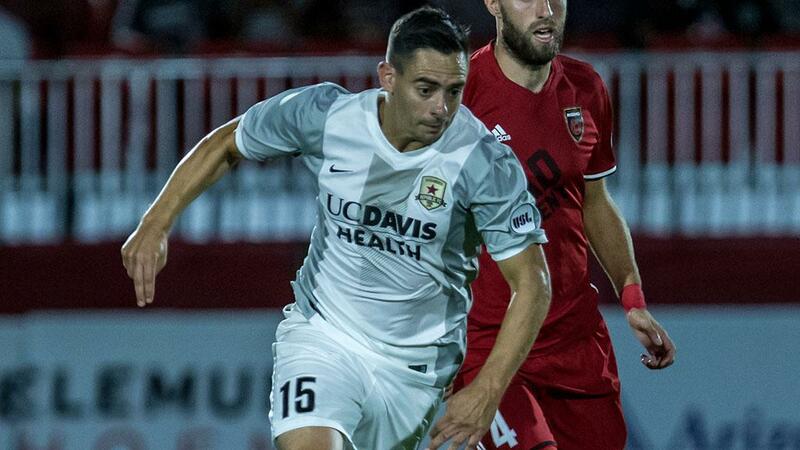 Kiffe has been one of the mainstays for Sacramento’s defense since joining the club midway through the 2014 season, but this season, the manner which he has contributed at both ends of the field for Republic FC has been impressive. Kiffe leads all defenders with 45 chances created this season and has recorded four assists while also notching 79.5 passing accuracy fate for the season. 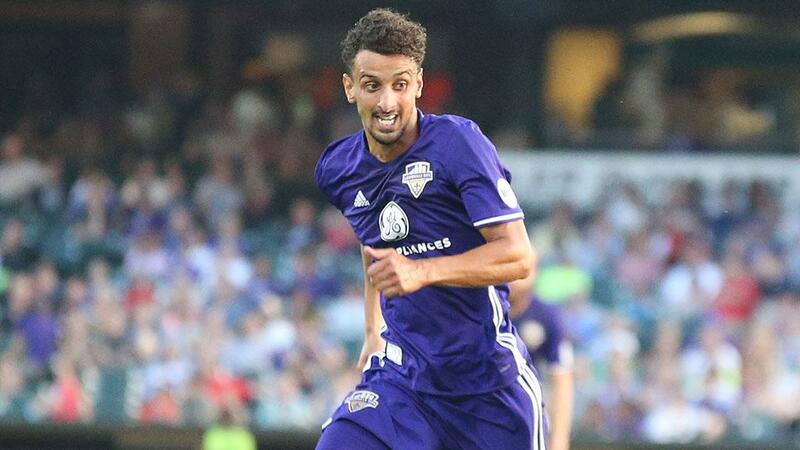 The 28-year-old’s chances created total also puts him 14th in the USL overall, ahead of players like Real Monarchs SLC’s Charlie Adams and the Rochester Rhinos’ Kenardo Forbes. Kiffe has also been strong defensively, posting a 76.1 percent success rate in tackles, while recording 55 interceptions, winning 62.8 percent of aerial duels and claiming 57.1 percent of duels – where he sits second in the league behind Delbridge with 164 duels won. Kiffe’s industry down the right side has been a key to Republic FC finding form throughout the season as it closes in on a fourth consecutive playoff berth.